Leadmill Cinematic: Dirty Dancing! 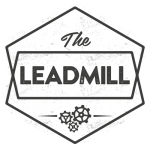 | We're sorry, but there are no tickets available for Leadmill Cinematic: Dirty Dancing! We're sorry, but there are no tickets available for Leadmill Cinematic: Dirty Dancing! 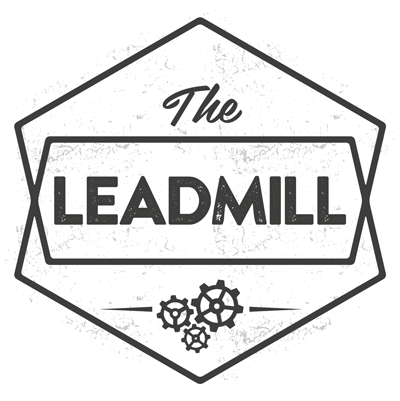 at The Leadmill on Thursday, 14 Feb 2019 at 7:00 PM.